Helicopter Deck. Stock Photo, Picture And Royalty Free Image. Image 8729250. 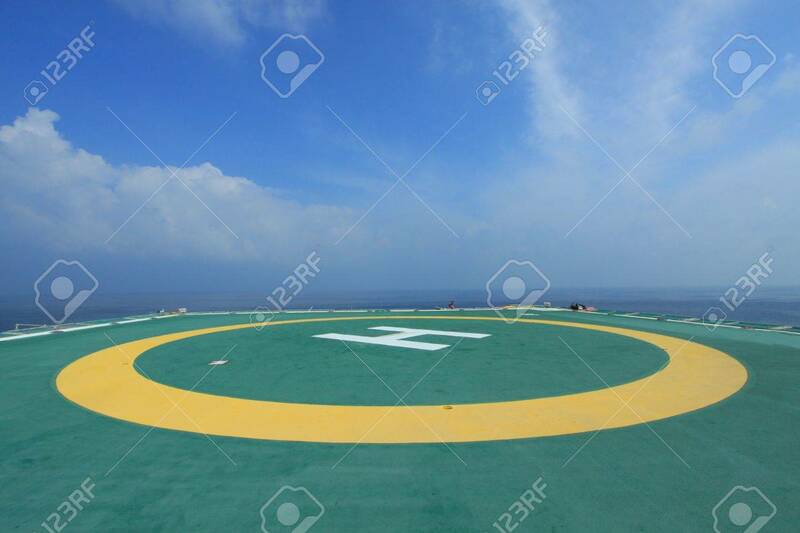 Stock Photo - Helicopter deck.